Search System Updated Daily & Includes All Pine Mill Ranch Homes & Real Estate! Pine Mill Ranch is a wonderful community more content here more content here more content here more content here. Buying or Selling Pine Mill Ranch Real Estate? Homes in Pine Mill Ranch range in price from the mid $100’s to the mid $500’s. Real estate ranges in size from around 2,000 to well over 6,000 square feet. Pine Mill Ranch is a new construction, recently built, subdivision with rave reviews from all that call it home! 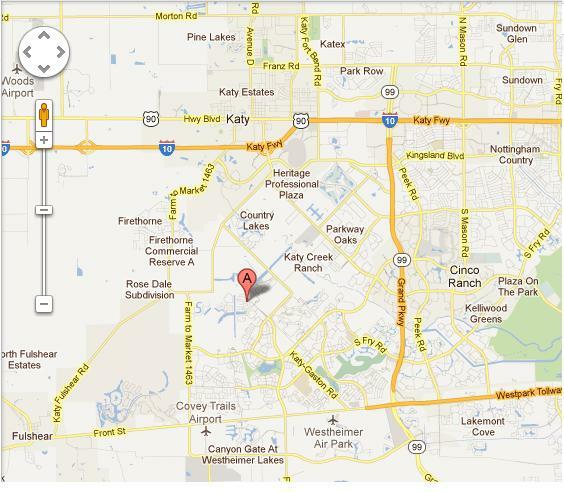 Pine Mill Ranch is evenly located between I-10 and Westpark Tollroad. You’ll specifically find it North of Cinco Ranch Blvd and South of Gaston Rd and Corbitt Rd.